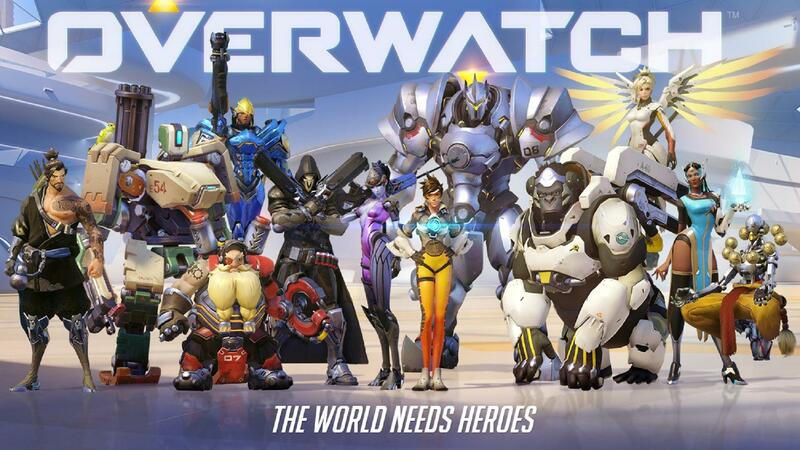 At BlizzCon last weekend, Eurogamer spoke with Overwatch director Jeff Kaplan. One of the questions asked concerened the possibility of bringing the game to Switch. While there still isn’t really any news either way, Kaplan did say the team is “very open-minded”. Blizzard is finally returning to Nintendo consoles with Diablo III on Switch. The company does have other high-profile games, and some might be curious if they could ever make their way over as well. Overwatch director Jeff Kaplan was asked about the possibility of bringing the shooter to Switch last year. At the time, he explained that there would be some challenges in making that happen. 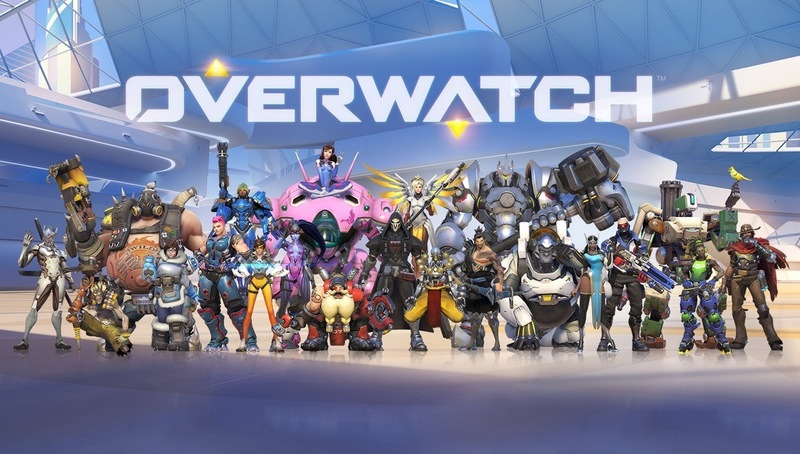 A year later, senior game producer Matthew Hawley has also been asked as to whether or not we could see Overwatch on Nintendo’s console one day. Hawley acknowledged the popularity of the system, but like Kaplan, noted that challenges would be involved. He did start out by saying that it’s something the team is constantly evaluating. 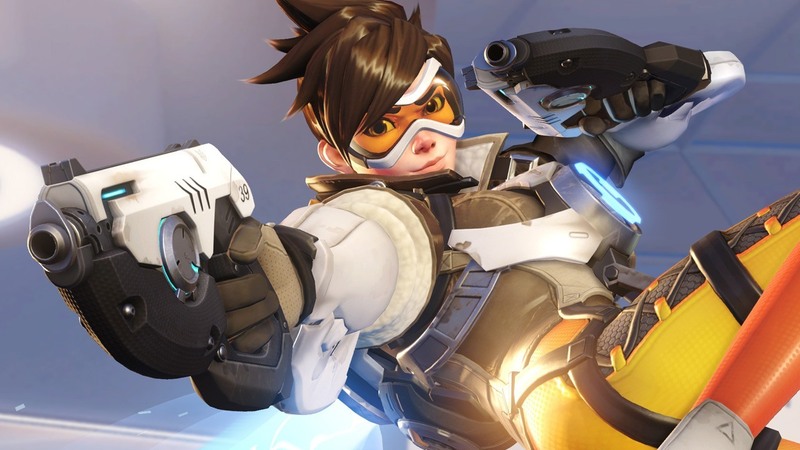 Overwatch director Jeff Kaplan noted last month that Blizzard is open to bringing the shooter to Switch, though doing so would be “very challenging”. Express followed up with Kaplan and pushed further about the possibility of it happening.